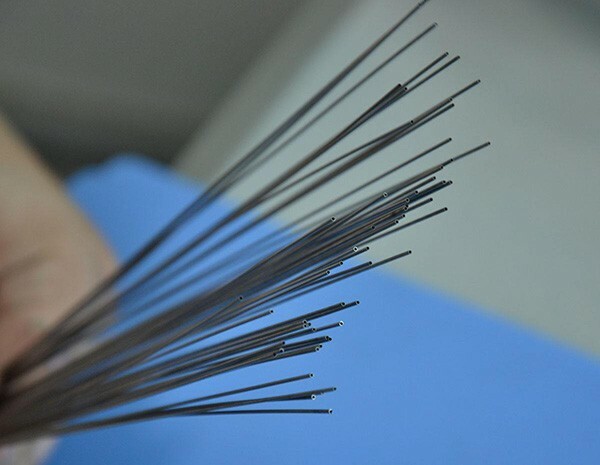 HEXON supplies niobium and Nb-Zr1% capillary tubes which are characterized by tight tolerances, and the inside surface of the tubes is free from oil, grease and other particles. 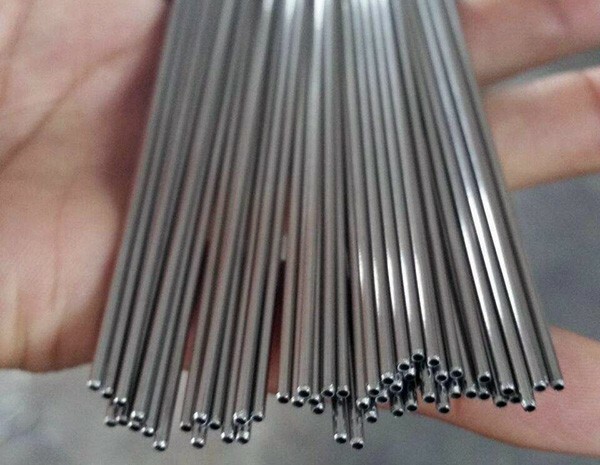 Our capillary tube has a minimum OD 0.2 mm for various uses such as chemical, optics, electronics and medical industry. 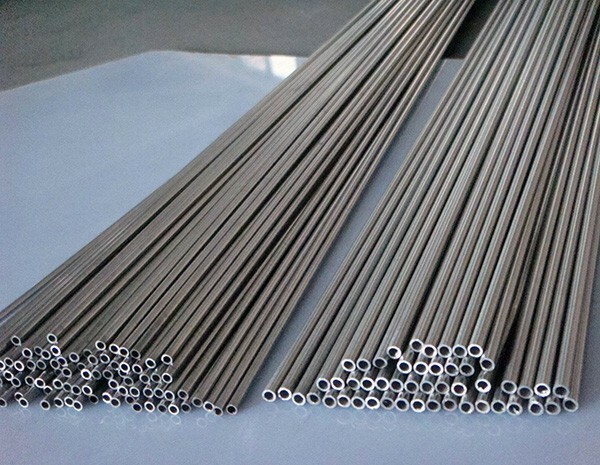 In addition, we can tailor customer’s individual need with our innovated tubes’ rolling and drawing techniques.